Founded in 1830. Spiders since 1894. In 1894, a heckling fan in search of a metaphor supposedly yelled something about spiders at some Richmond College baseball players. Reporters repeated the nickname, and it stuck. We don’t know who this heckler was, but we are grateful for what he did. 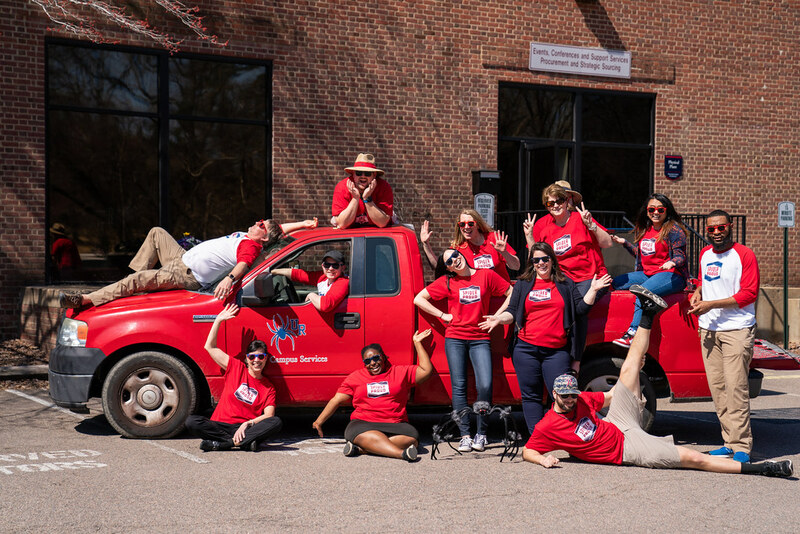 His impromptu cry launched our unique identity as Richmond Spiders. 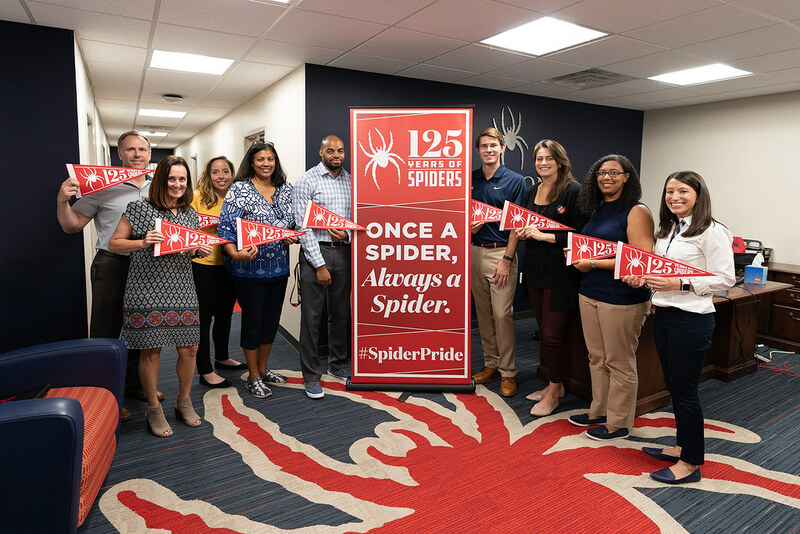 125 years later, Spiders now number in the tens of thousands, and the University of Richmond is unlike any other institution in higher education. Imagination, ambition, and determination thrive within us. Leadership and purpose fuel us. Excellence defines us. Once a Spider, always a Spider. 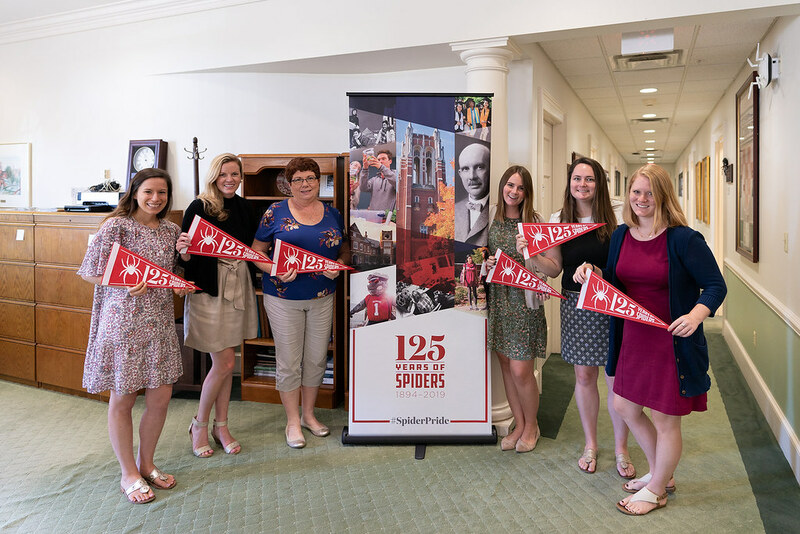 It’s a big year for the Spiders — and we have a full schedule of events to commemorate this momentous anniversary. 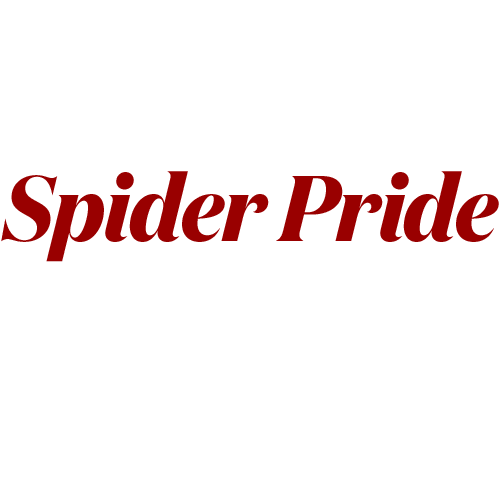 Join generations of fellow Spiders for a weekend packed with celebrations showcasing Spider pride. 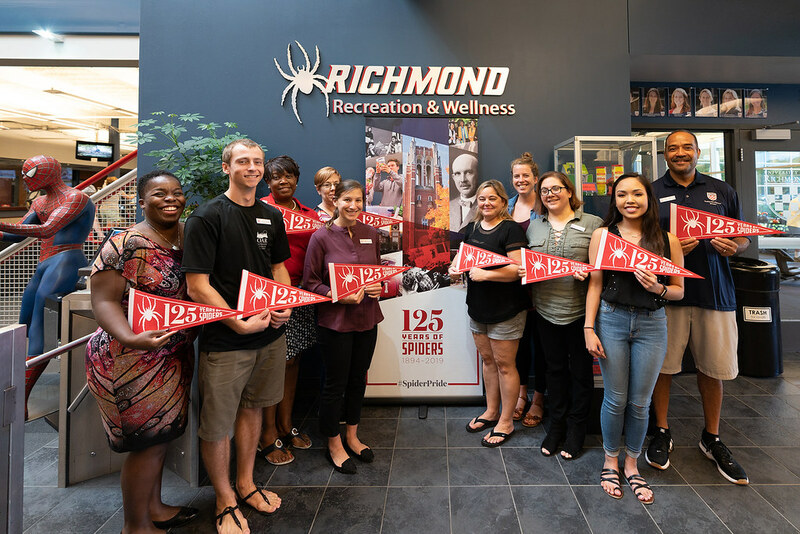 Highlight your arachnophoria by wearing your Richmond colors and Spider gear, and check out some unique events on campus. 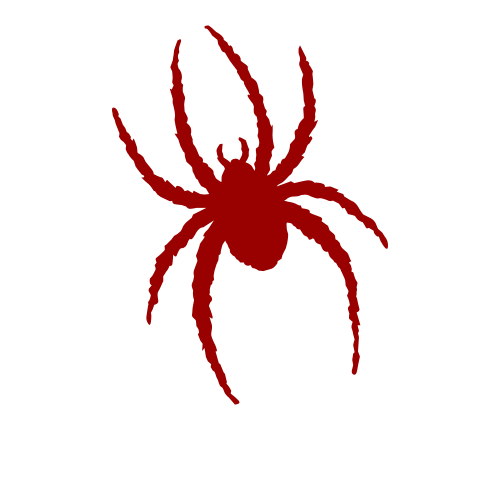 Read more about Spider Day. 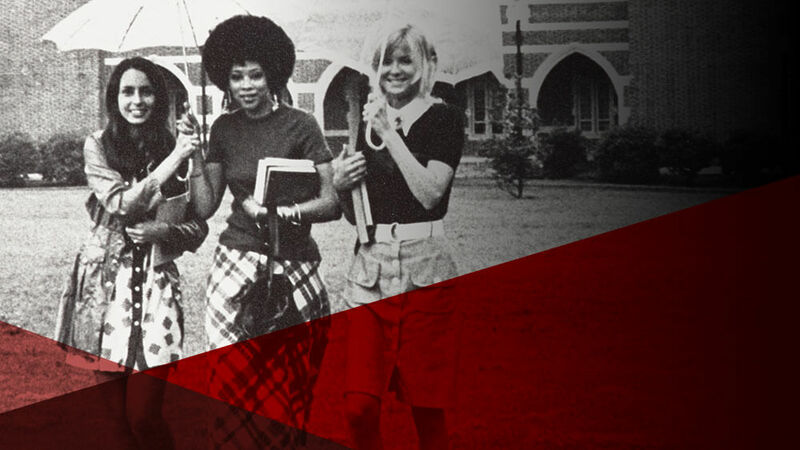 Save the date for this opportunity to catch up with old friends and classmates. Can’t make it to campus to celebrate? 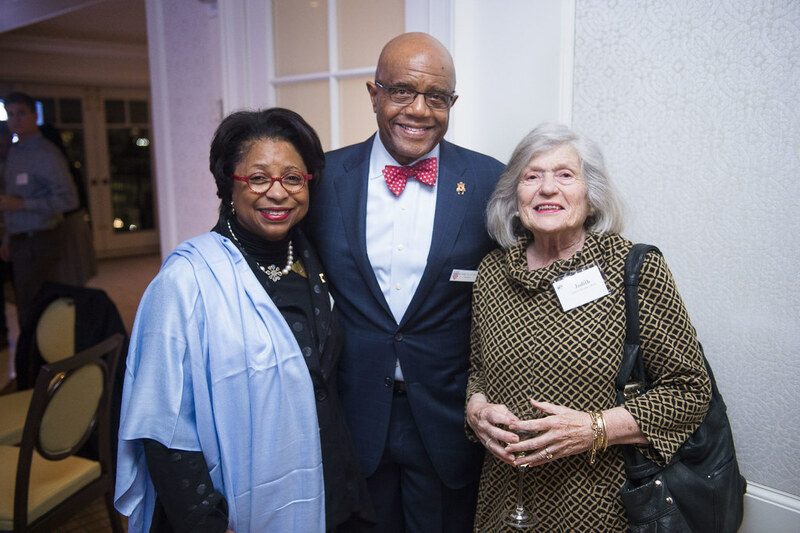 Richmond’s 10th President, Ronald A. Crutcher, invites alumni and current parents to attend a regional Presidential Reception. 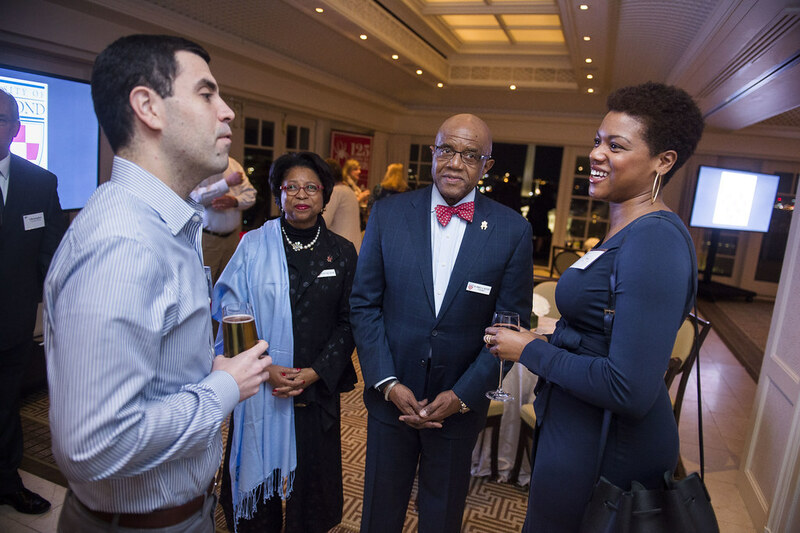 These events are planned throughout the school year in cities across the nation and abroad. Spiders are known for their drive and ambition. 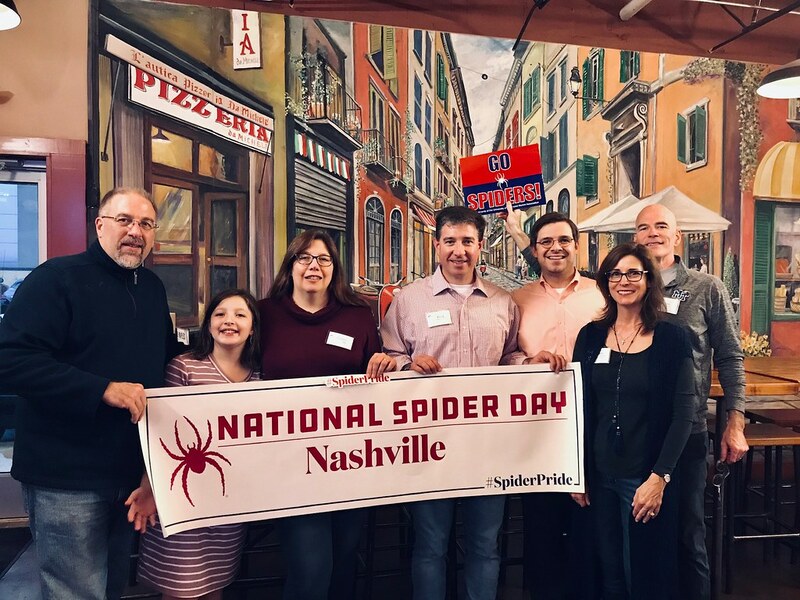 See the many ways Spiders have made history and how more are paving the way toward new breakthroughs and achievements. There are more than 50,000 Spiders on campus and around the world. Here’s a look at all of them. 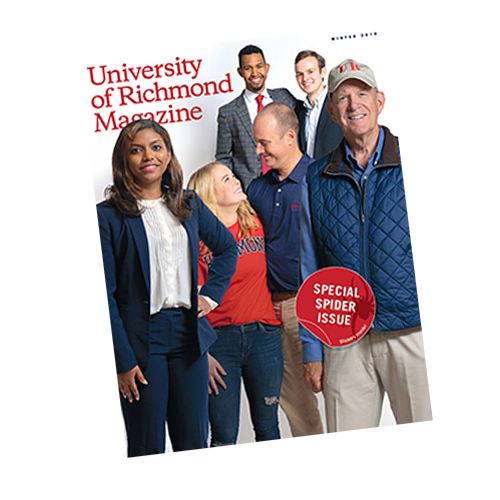 Celebrate what makes our community so special with stories from current students, recent graduates, faculty, and the Richmond campus at large. 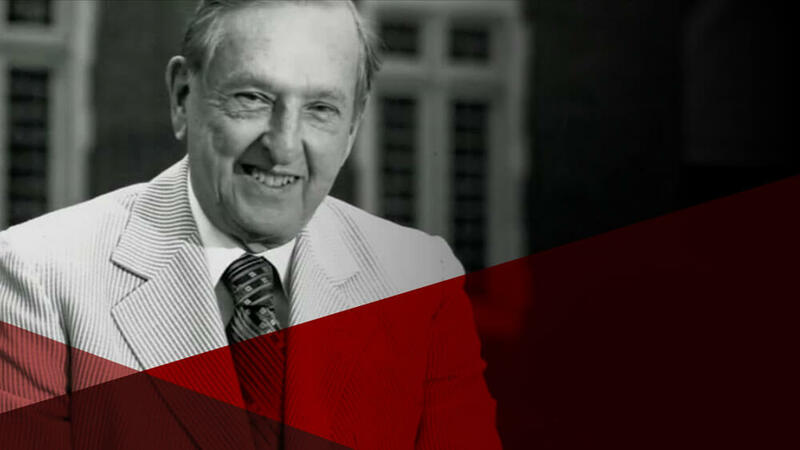 Richmond alumni, faculty, and staff from across generations have exemplified what it means to be a Spider. Here, we offer the stories of a cross-section of them. 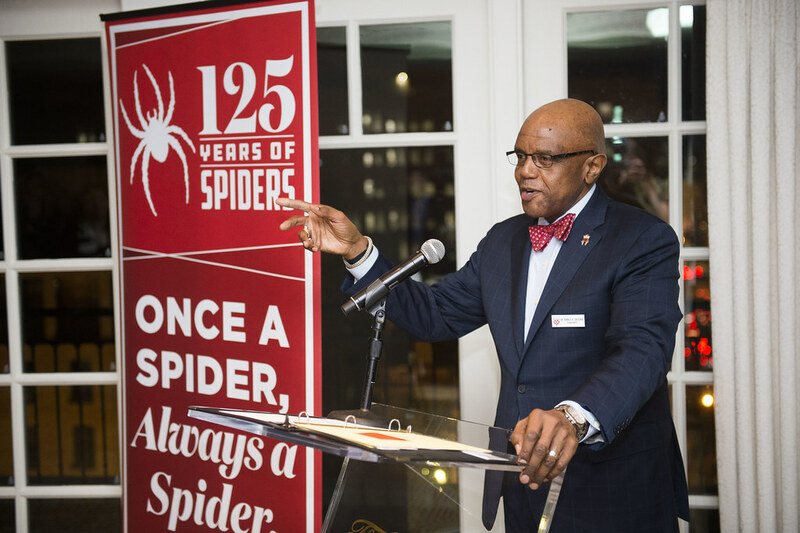 The 125th year of the Spider isn’t the only anniversary we’re recognizing! 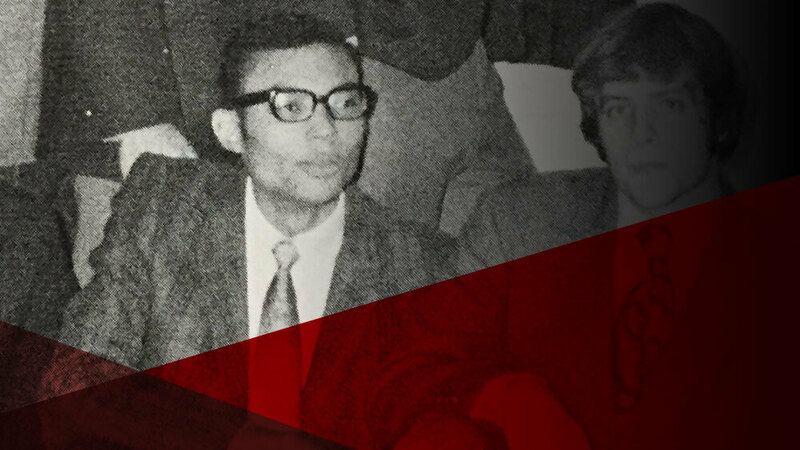 See why there’s so much to celebrate with these notable dates in the University’s history. 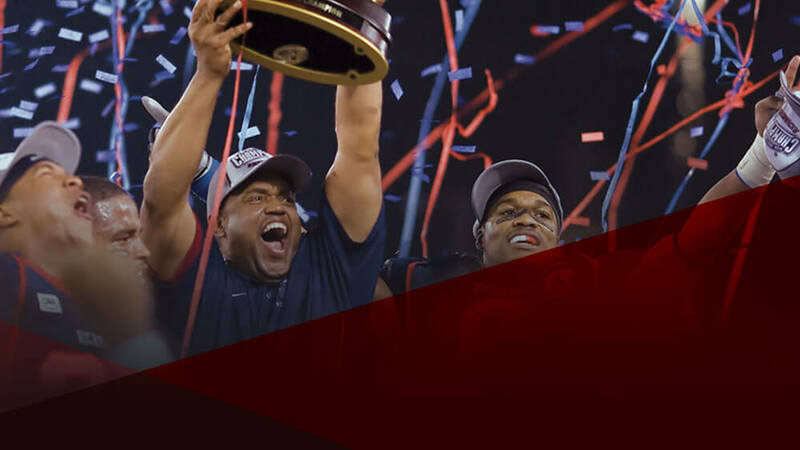 Read about the football national championship. Read about the WILL* program. Read about the Robins gift. 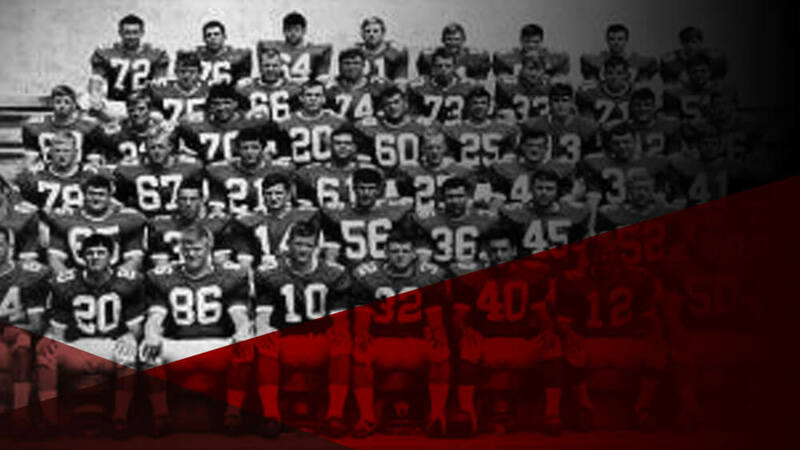 Read about the Tangerine Bowl victory. 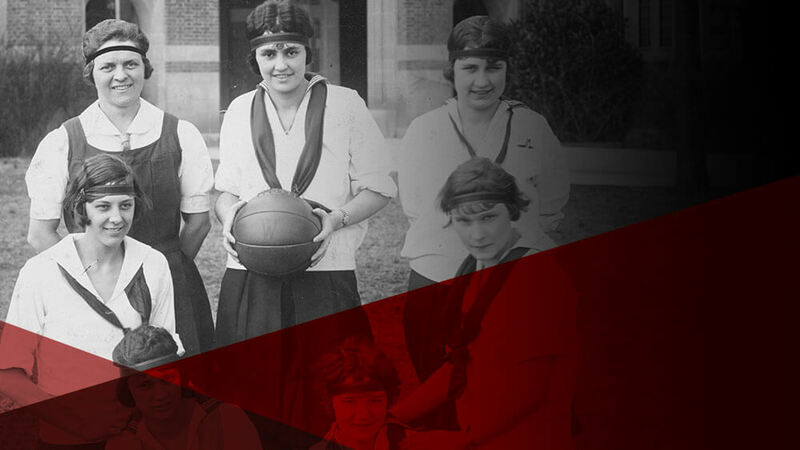 Read about the women's basketball program. Anniversary celebrations are happening everywhere! 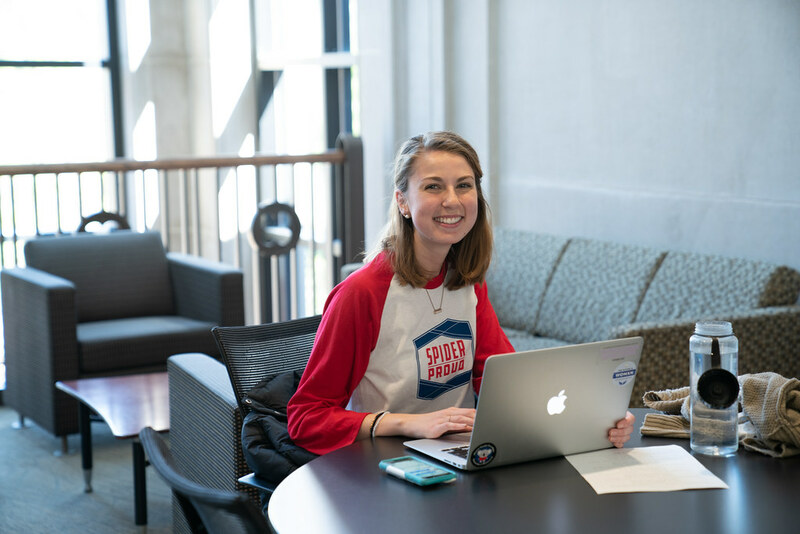 Check out our gallery to see the many ways we’re showcasing our #SpiderPride.